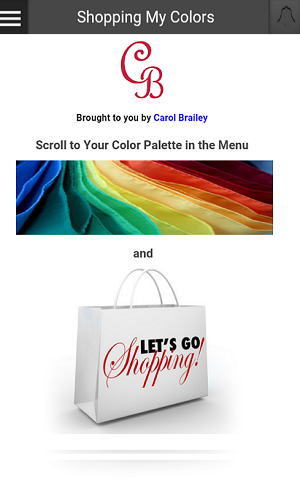 Don't want to download the Shopping My Colors app through iTunes, Google Play and/or don't want to use space on your phone for the app? Our web browser edition is a perfect option for you! This is the exact same app only you will access the app through your web browser on your phone. Works for phones Android 4.4.2 and up and iOS 8 and up. All payments on this site are processed by PayPal and you will be automatically instantly be sent a link to the site as soon as payment is processed. Once receiving the link, we recommend bookmarking it in your phone's web browser.